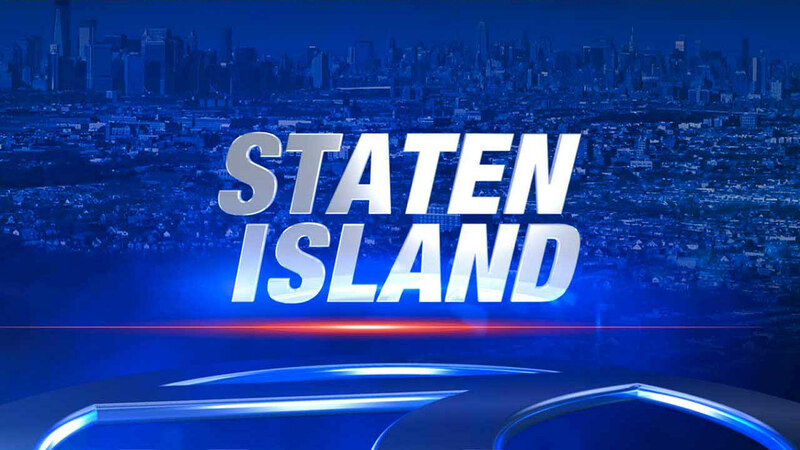 STATEN ISLAND (WABC) -- Two dentists on Staten Island were hit with a lawsuit on Tuesday after a claim that they left a needle in a tooth following a root canal. A teenager and her father say that part of a needle was left in the girl's tooth following the routine procedure nearly two years ago. They say the dentists, Dr. Andrew Hechtman and Dr. Glenn Marie were negligent in not realizing that the needle was there. The girl's lawyer says she still suffers pain from the incident.